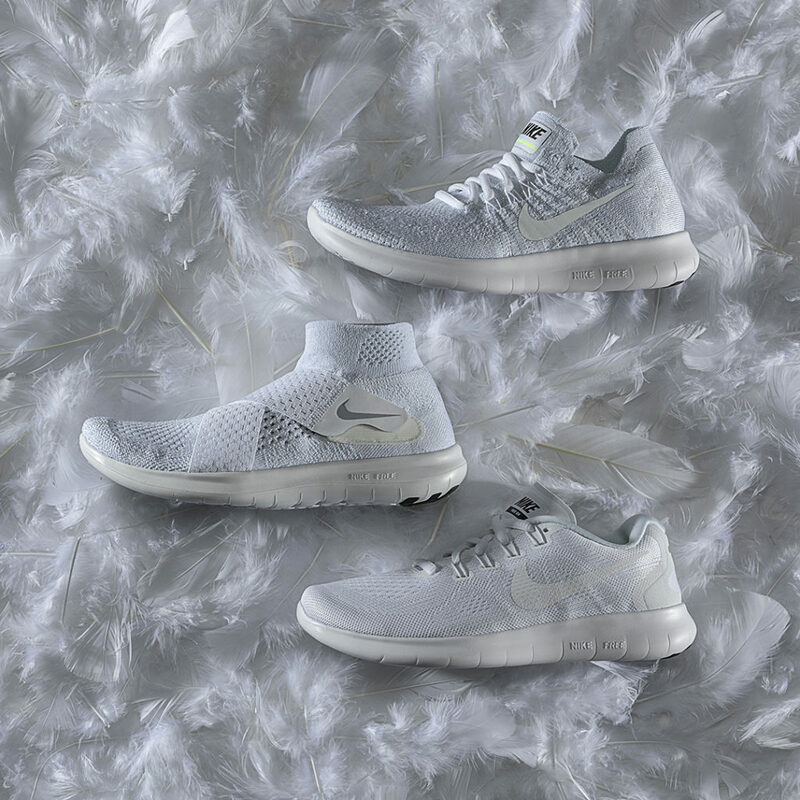 Nike’s Oreo and White Packs are looking very cozy with details like flexible flyknit uppers and cushiony Free Run soles. They include new Nike Free Run 2017 models and the details are fresh. With warmer days approaching, it’s a must to have sneakers that are lightweight and versatile. These styles are suitable for just about anything and will keep your feet happy while staying active. 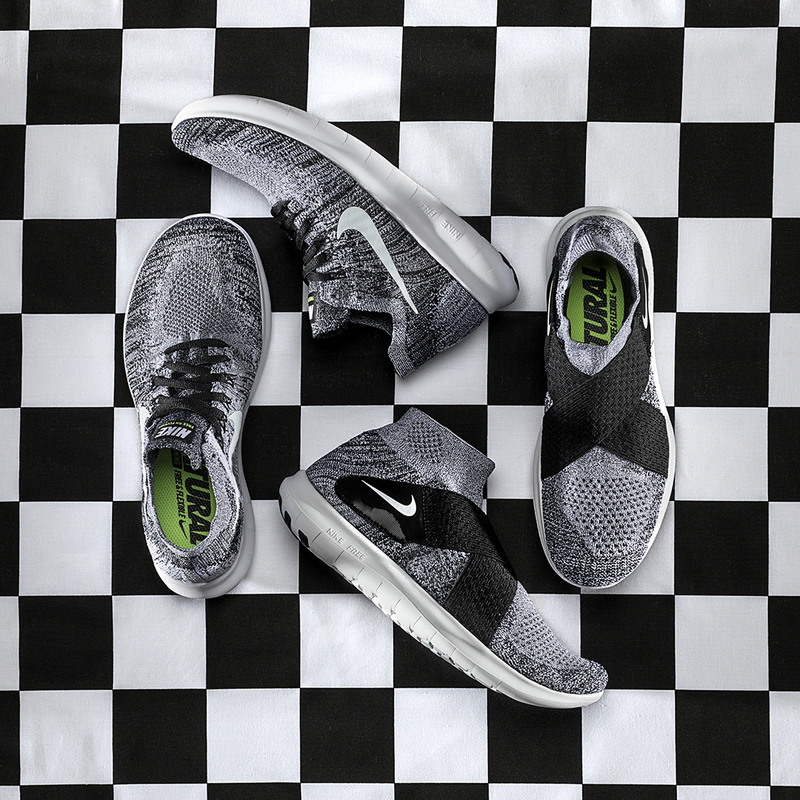 Check out the Nike White Pack & Nike Oreo Pack Thursday, April 13th at finishline.com.